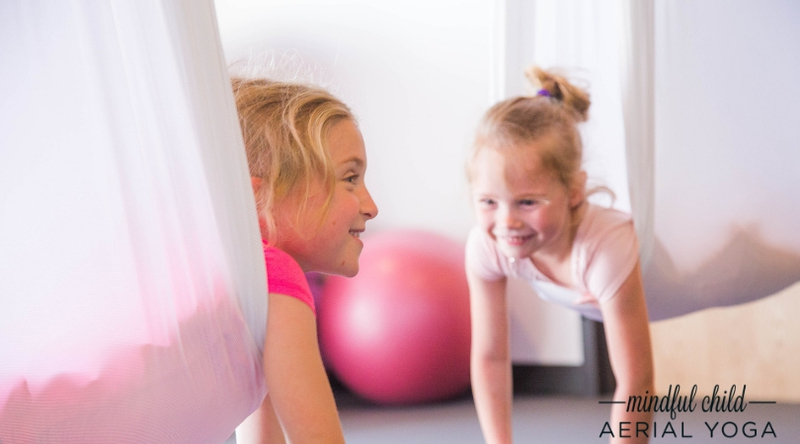 Mindful Child Aerial Yoga LOVES to answer questions and help parents determine the right aerial yoga and mindfulness class for their child! Please contact us at the number or e-mail below. In the meantime, check out our aerial yoga class schedule and upcoming workshops. Soliciting takes time away from what we do best, which is help children to breathe, move, and be mindful. No soliciting please!